Alissa joined Venly to help local businesses grow after a successful 35 years of financial analysis and accounting at John Hancock, a market leader in global financial services. 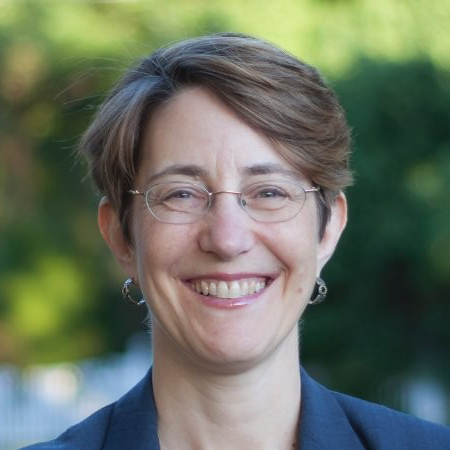 Alissa understands the return on investment of community connection from her family’s experience running a local restaurant and her current experience as treasurer for Friends of the Reading, Massachusetts Public Library. Her career in a multi-billion dollar company drives her desire to give local business leaders the power of data and analysis tools that were only available in the past to large corporations. Alissa received a BA from Brandeis University and an MBA with a Concentration in Accounting from Boston University.